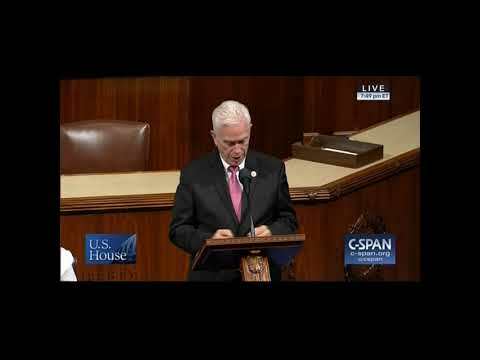 Rep. Bill Johnson speaks on the House floor about H.R. 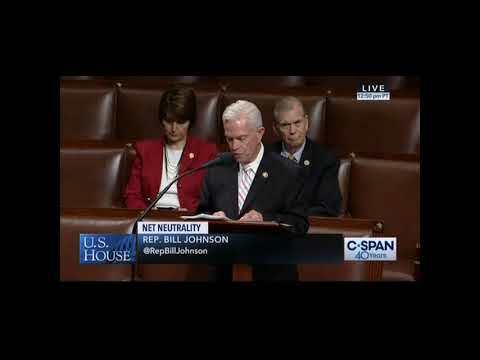 1644, "Save the Internet Act of 2019"
04.09.2019 - On April 9, Bill Johnson spoke on the floor of the U.S. House in opposition to H.R. 1644. On April 9, Bill Johnson spoke on the floor of the U.S. House in opposition to H.R. 1644. 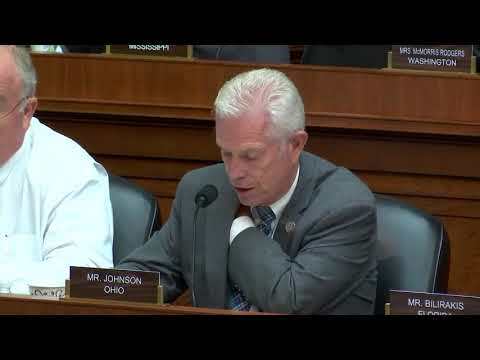 Bill Johnson spoke on the floor of the U.S. House on April 1, 2019 to recognize the lengthy public service career of Yorkville Village Councilman Ron Emerson, who was first elected in 1963. 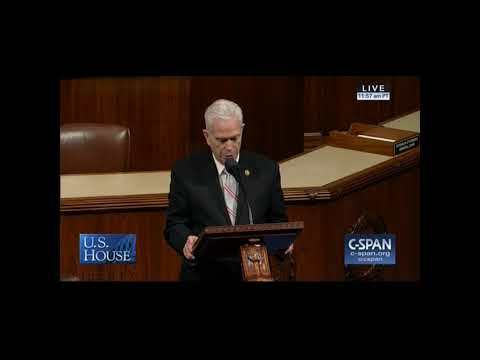 Rep. Bill Johnson speaks on the floor of the U.S. House of Representatives in honor of Sgt. Gerald Tmmann. 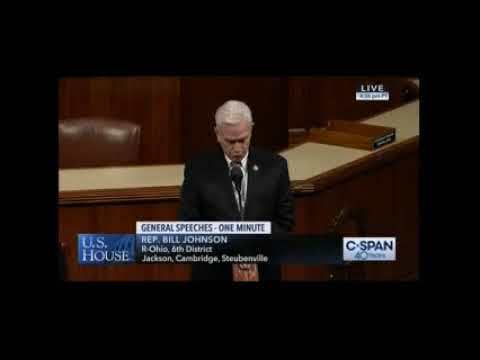 Bill Johnson speaks on the House floor about his legislation, H.R. 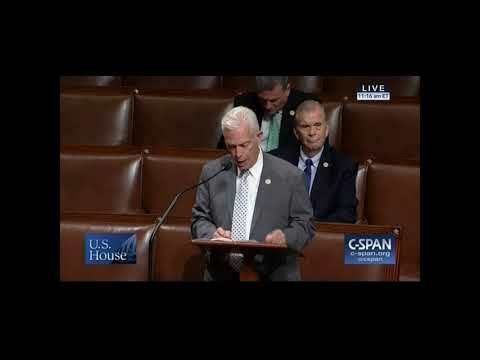 5261, the TEACH to Combat Addiction Act. 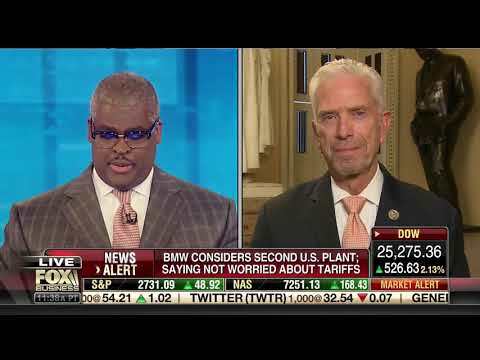 Bill Johnson speaks about the importance of children's hospitals at the Energy and Commerce full committee markup on September 13th. 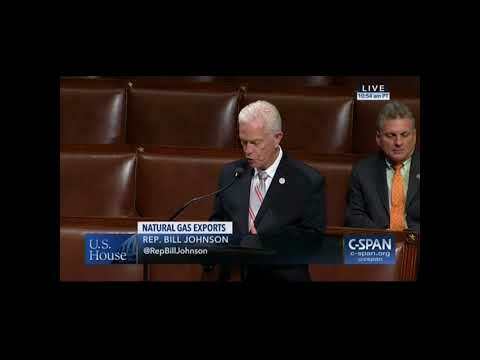 Bill Johnson speaks on the House floor about H.R. 4606, set to be voted on by the House of Representatives on Thursday, September 6. 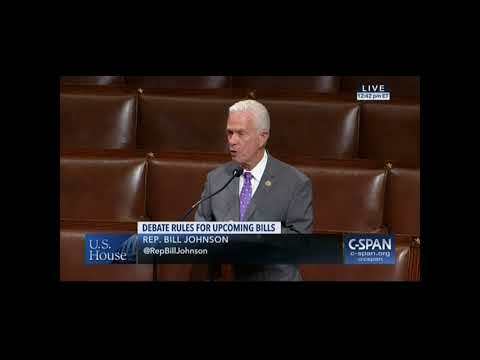 Bill Johnson speaks on the floor of the U.S. House about his legislation, H.R. 4606, which is scheduled to be voted on tomorrow. 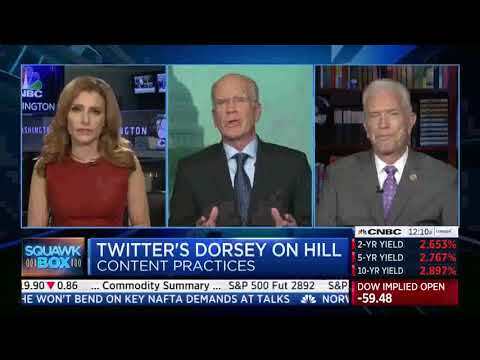 Along with Rep. Peter Welch (D-Vt.), Rep. Bill Johnson (R-Ohio) discusses and previews Twitter CEO Jack Dorsey's testimony on September 5, 2018. Bill Johnson visited The Bluffs addiction treatment facility in Sherrodsville on July 20, 2018. 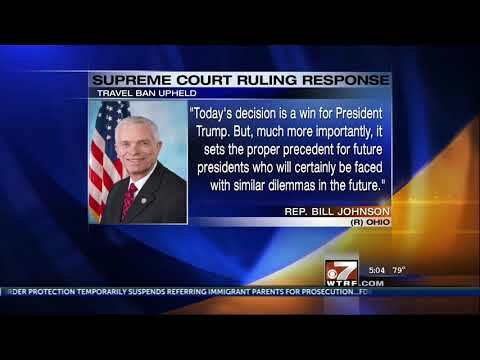 Coverage from WTOV-9. 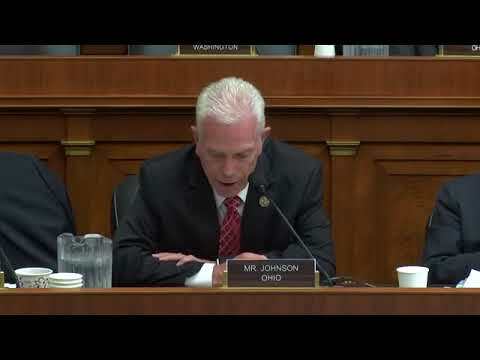 Bill Johnson speaks on the topic of immigration during a hearing on July 12, 2018.